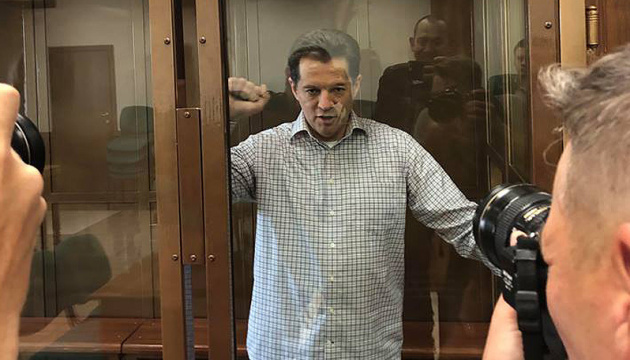 Illegally convicted Ukrinform journalist Roman Sushchenko, who is held in a penal colony in the Kirov region of Russia, has held a long meeting with his wife and daughter for the first time, his daughter, Yulia Sushchenko, has said. "My mother and I could hug our Roman Sushchenko for the first time in the past two-and-a-half years. In general, the date was ok. My father lost weight. It could be seen that prisoner transport was not easy for him. He feels more or less normal. A local doctor keeps an eye on his blood pressure. We passed the words of support to my father and showed him postcards from our colleagues. 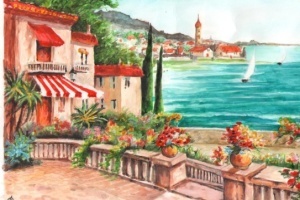 He expresses gratitude and conveys greetings to everyone," she said. According to her, the date lasted three days and was arranged in a special room for long meetings with prisoners. "My father said that the living conditions of his detention in the colony had improved after a series of appeals from the Ukrainian Embassy in Moscow and Verkhovna Rada Human Rights Commissioner Liudmyla Denisova. He was transferred to a warmer cell and he is at least given hot water," she said. 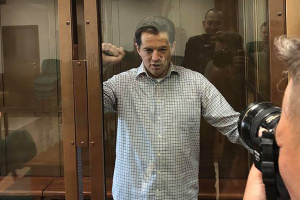 At the same time, Sushchenko's daughter said that there were still problems with making phone calls. In addition, the journalist does not get letters that are sent to him.